With an all-star line up of Dancehall's biggest and brightest stars to its credit fast rising productions label Stashment Records is rolling out their brand new riddim compilation entitled "Full Force". 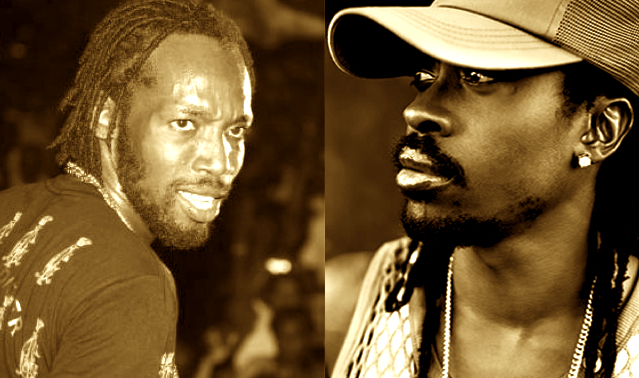 The riddim which is headlined by the Gully God Mavado and the self professed King Of The Dancehall Beenie Man, also features music from world renowned reggae singer Gyptian, the energy God Elephant Man, Fambo, DJ Sunshine,Twin Of Twins, Fire Key, Macka Diamond, and Stashment protege Lanmine. The label which is own and operated by business woman "Statement" alongside core member "Cruz" has commenced an aggressive promotional campaign of the new riddim. The promotion which targets radio stations both local and international, websites, social networks and forums will also include the release of two music videos in the coming weeks, the first for Irie Fm radio jock / recording artist DJ Sunshine for her single "Heart Of The Party" while the other will come from Lanmine with his conscious track "One Day". Both videos were directed by Karl Durrant who has worked with the likes of Sizzla, Elephant Man, Romain Virgo and Ovamarz and is also apart of the Stashment team.